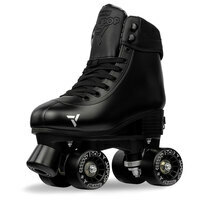 - 80mm, 85a Urethane Wheels - Perfect for Outdoor and Indoor Use. 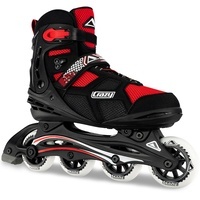 Introducing the new DV8 Urban Inline skate from Crazy Skates. 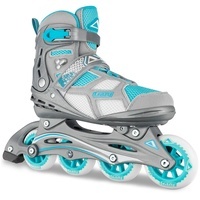 This hard wearing urban skate takes elements from aggressive, slalom, freestyle and fitness skating and brings it all together to give you the ultimate skate to DV8 from the beaten path. 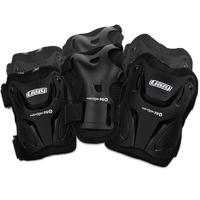 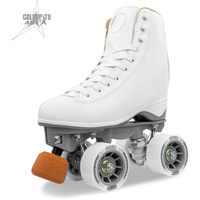 The hard-shell boot provides protection and longevity whilst maintaining a lightweight overall skate so there is less to hold you back. Replaceable scuff guards keep this skates durability high and lifespan long. The short scale yet rugged, lightweight aluminum frame gives you incredible agility and the ability to navigate more adventurous terrain. 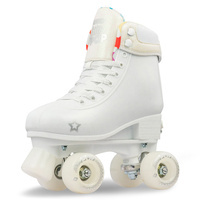 Inside, the boot features thick high density foam padding, Heel Lock Technology and a urethane tongue to give you maximum comfort to skate all day. 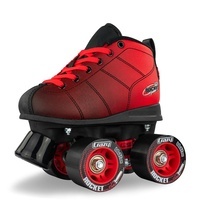 Full precision ABEC-5 bearings and 80mm Crazy Skate Co. 85a performance wheels are a perfect indoor/outdoor hybrid for all skating surfaces. 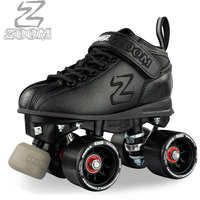 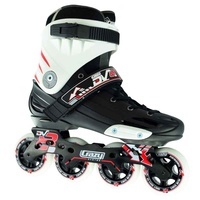 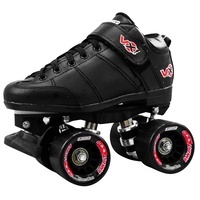 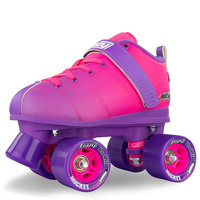 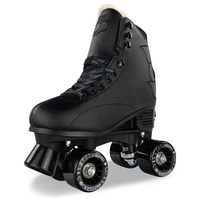 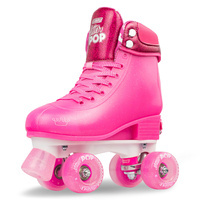 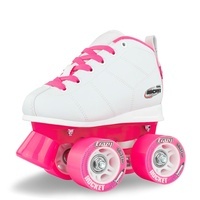 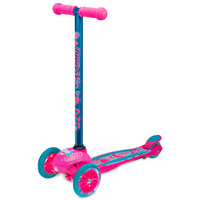 Totally out-spec‰Ûªd for it‰Ûªs price ‰ÛÒ compare this skate to others 1-2 hundred dollars more expensive and you‰Ûªll find that feature for feature- the DV8 rolls with the best of them. 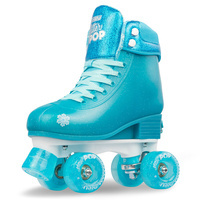 Perfect for skating the rink, the beachside path, the local skate park or carving up the city streets ‰ÛÒ The time has come to DV8 from the everyday.